Whether your project is a tile back splash, kitchen floor, or a new shower we have thousands of tile styles for you to choose from. With one of the Delaware Valley’s largest selections at our Flemington showroom on Rt. 31 we can help you complete your project on time and with the perfect look. Natural Stone, Glass, & Ceramic tiles are some of the most diverse and popular products on the market today. We are an authorized dealer for companies such as Anatolia Tile, Cerdomus, Vallelunga, Crossville, American Olean, Arleystone, and many more. The choices in tile can be over whelming and their applications are only limited by your imagination. Our design experts will work with you to choose the best products to compliment any design style you may have in mind. We also carry grout, thin set, trowels, sponges, and anything else you need to complete your project like a pro. 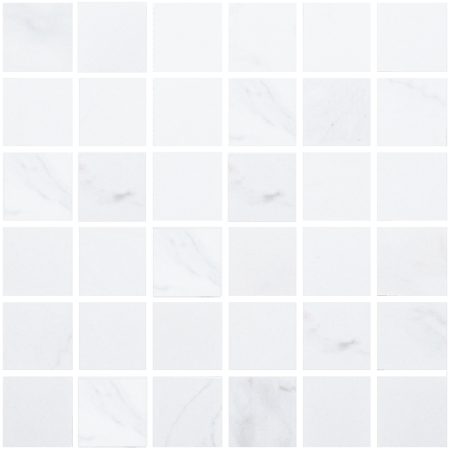 Application– What will the tile be used for. If used for a bathroom you may want to consider something that will be more slip resistant. Material– What kind of tile are you considering? What are the benefits? Natural stone has a timeless and elegant look that most homeowners are looking for, however they must be sealed annually. 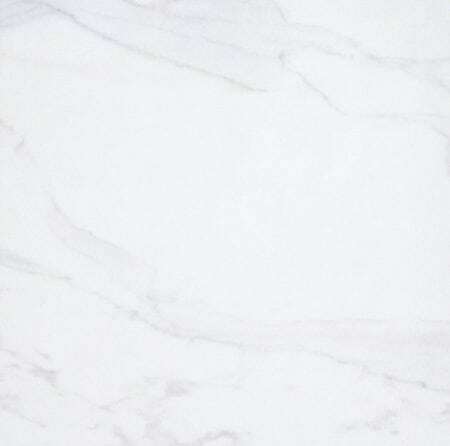 If you are looking something that is less maintenance you may want to consider ceramic or porcelain that is engineered to look like natural stone. Color– No two tiles look alike. Consider the possible color variances when choosing tile. If you are looking for something unique natural and engineered stone could be a perfect fit. For a consistent look you may want to consider ceramic, metal, or a mosaic tile. Installation– For most DIY applications a simple pattern using 12” or 18” can give you the look you want. For trim and medallions you may want to consider having a professional installation.